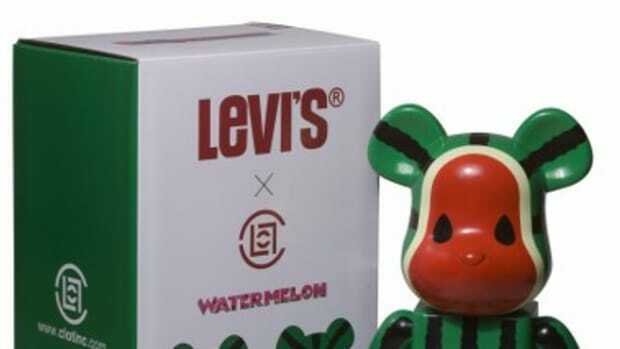 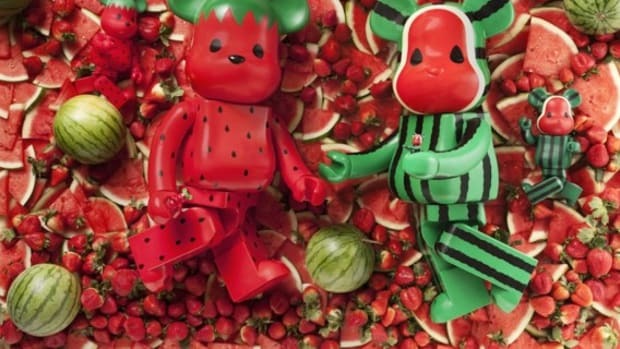 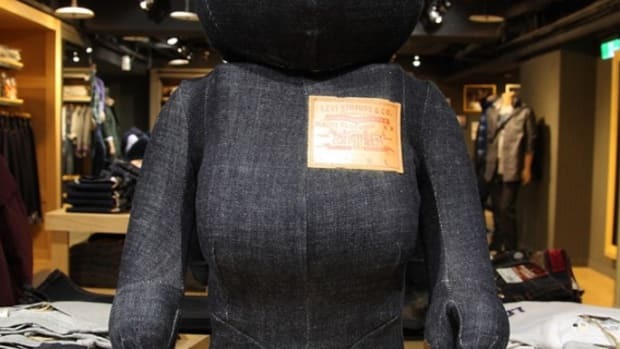 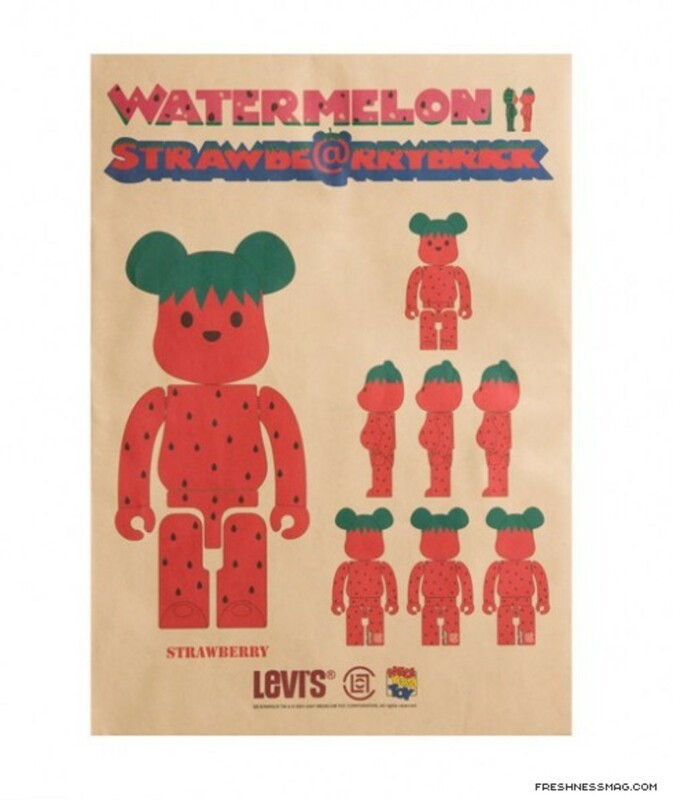 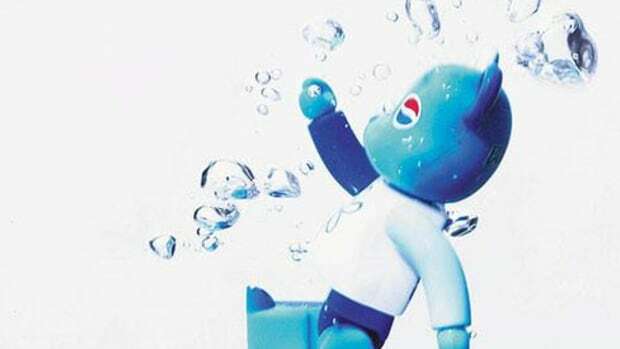 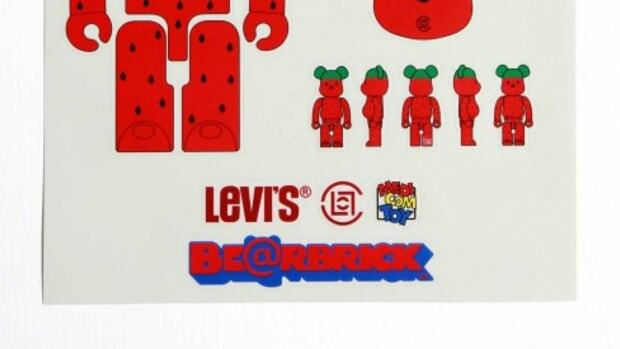 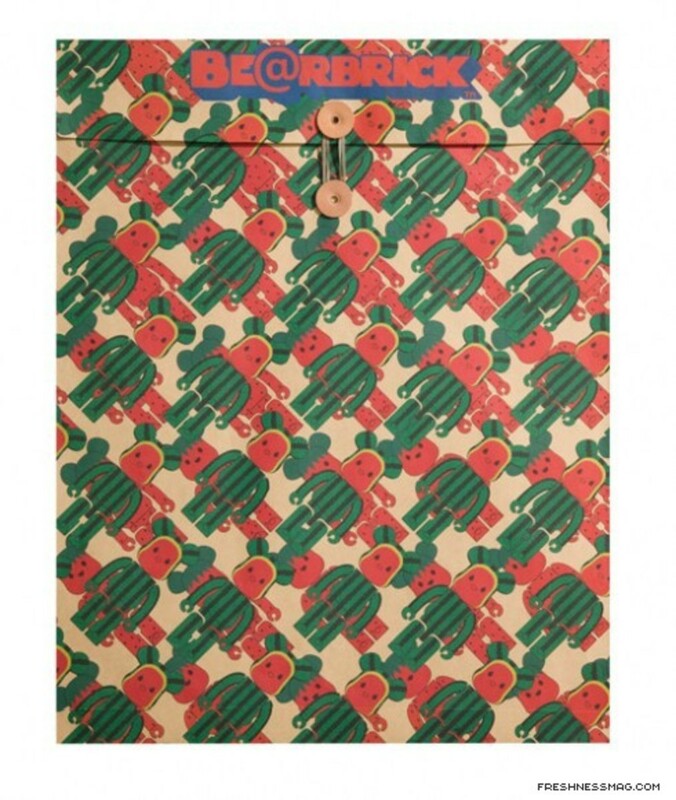 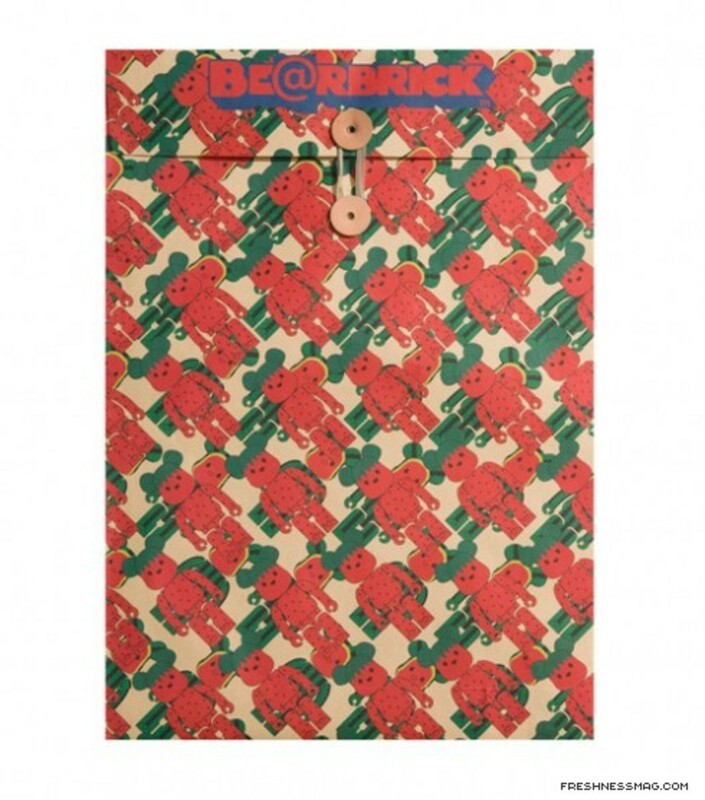 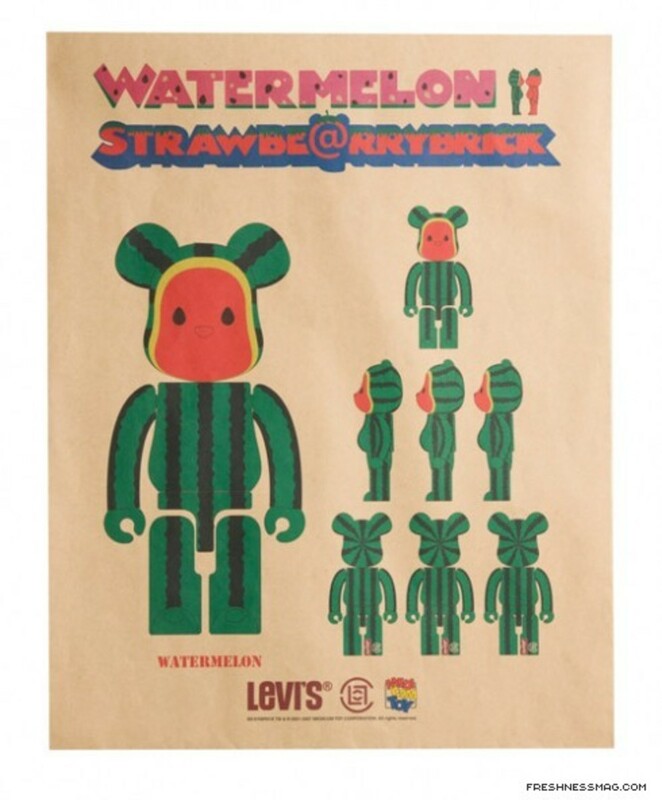 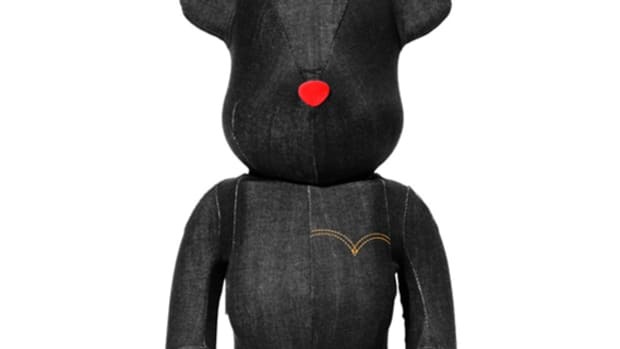 Last year CLOT collaborated with MEDICOM TOY and Levi&apos;s and conceived the Watermelon and Strawberry BE@RBRICKs and tees, this year they have teamed up once again to release two pairs of denim for men and women. 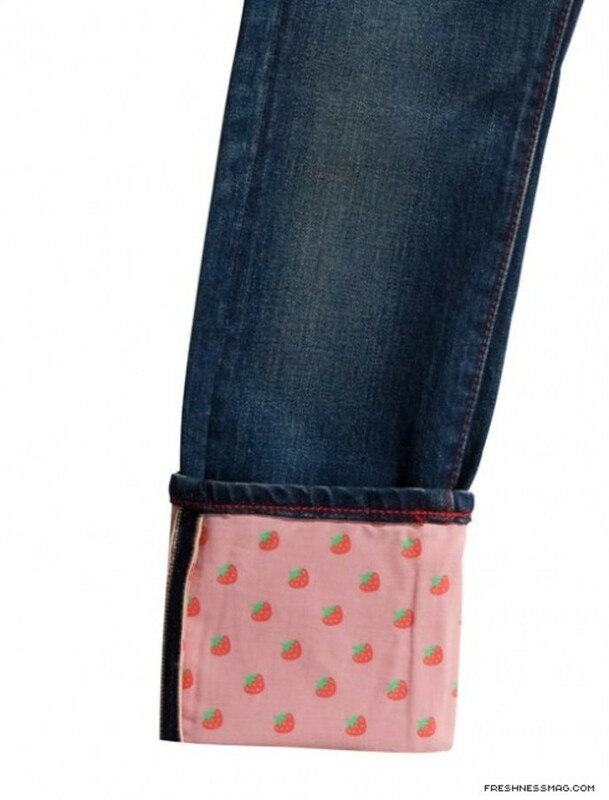 The women&apos;s pair features the "Strawberry" theme in a 580 style and the "Watermelon" theme for the men in a 505 style. 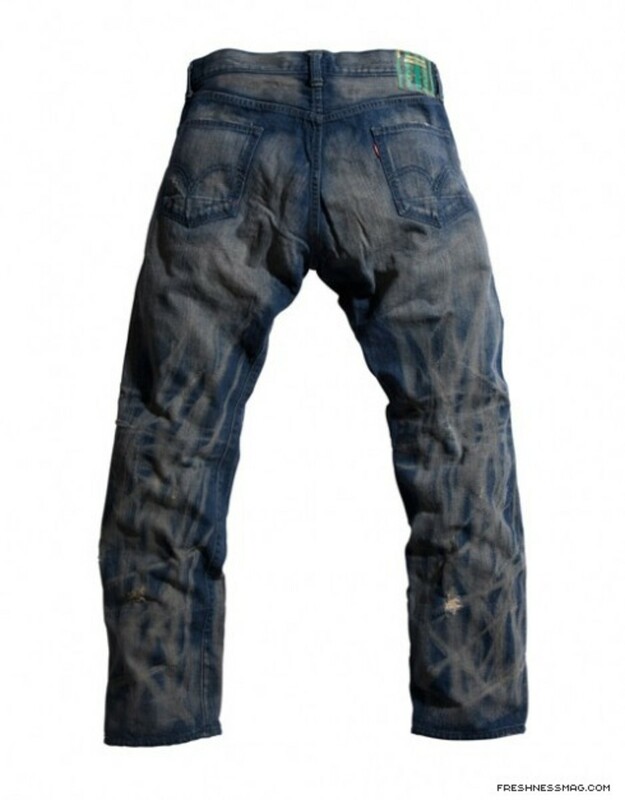 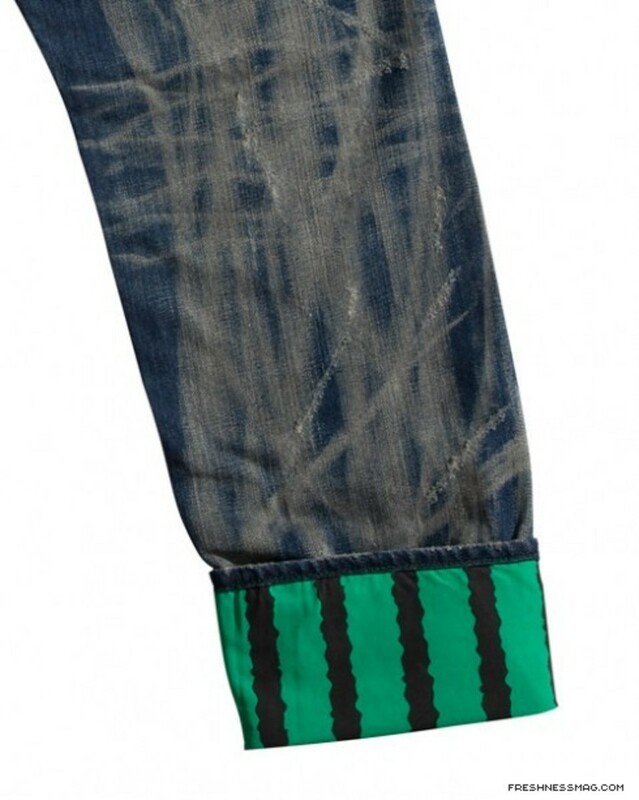 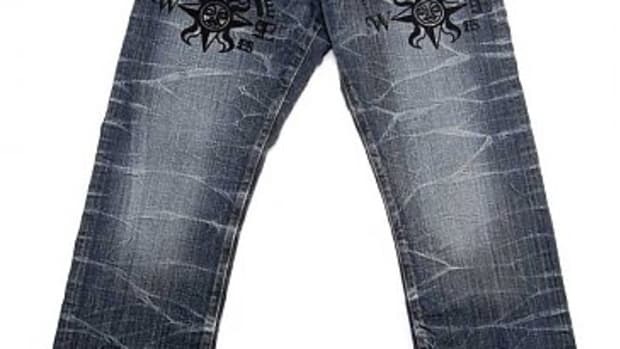 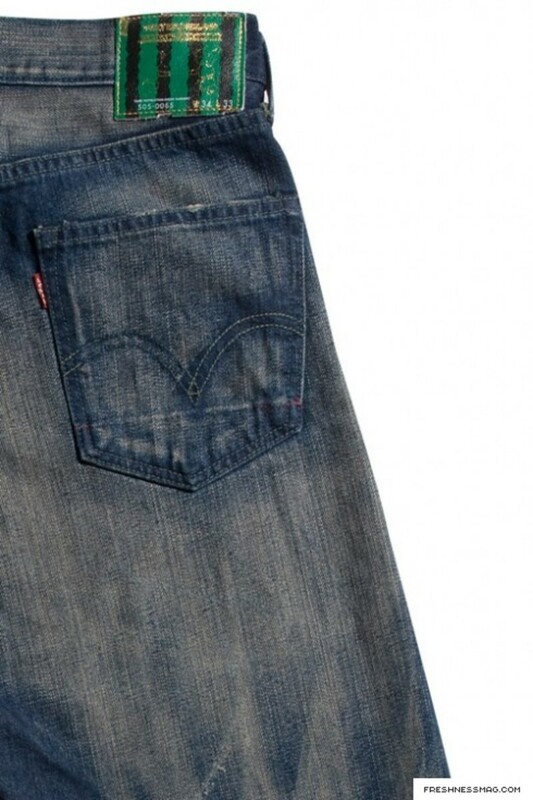 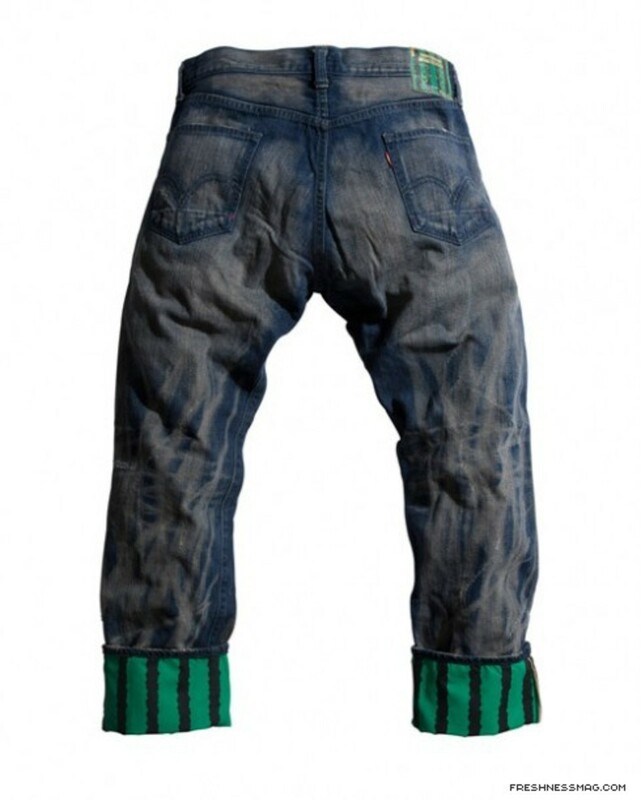 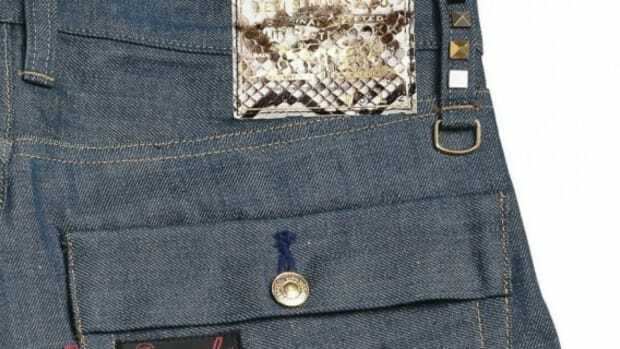 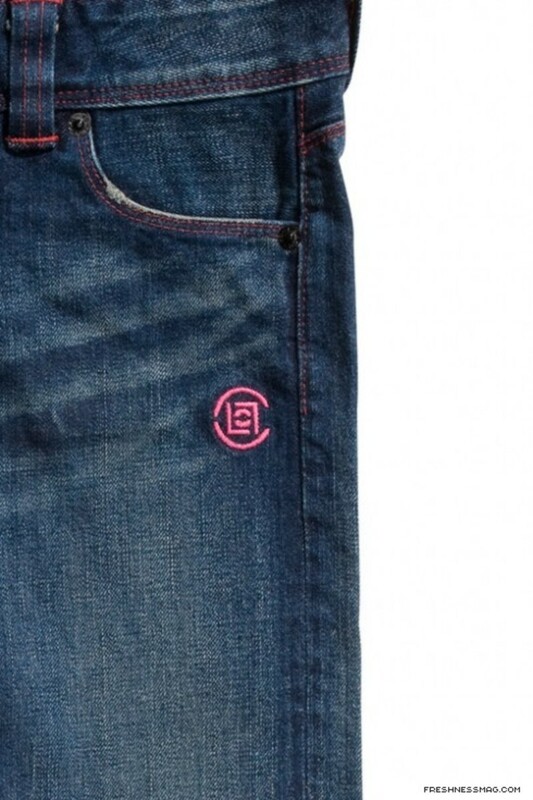 The special edition denim comes washed and distressed with the fruit lining on the bottom (shown when folded) and are packaged in special recycled envelopes. 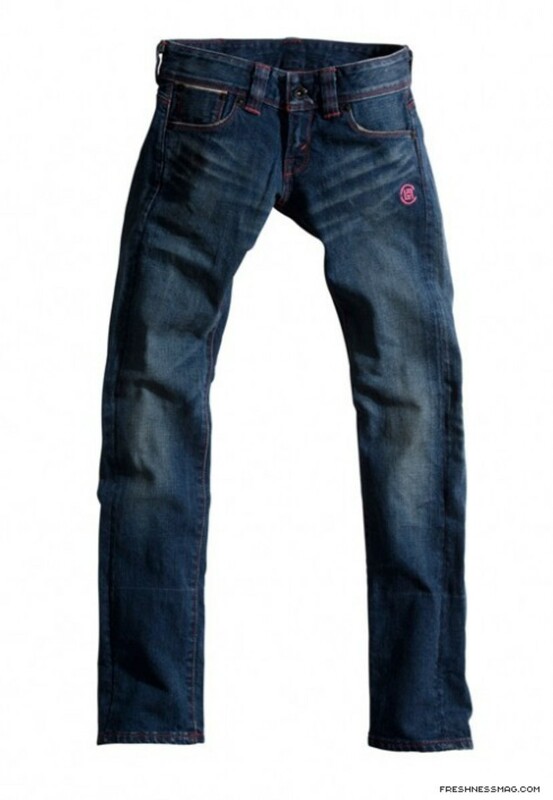 The women&apos;s pair is available in sizes 25, 26, 27 and 28 and the men&apos;s pair is available in sizes 30, 32, 34 and 36. 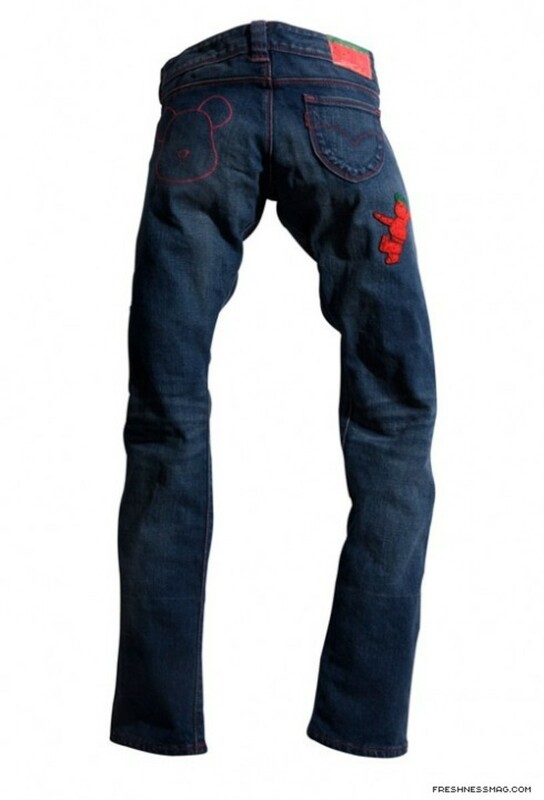 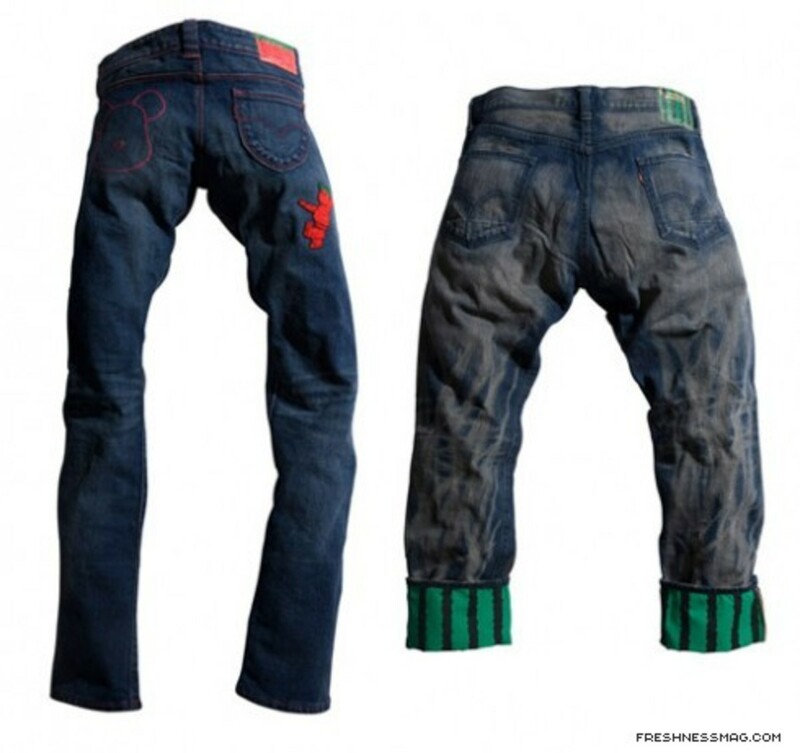 Both pairs retail at HK$2680 and will be available at JUICE and www.clotinc.com on Friday, December 19, 2008.